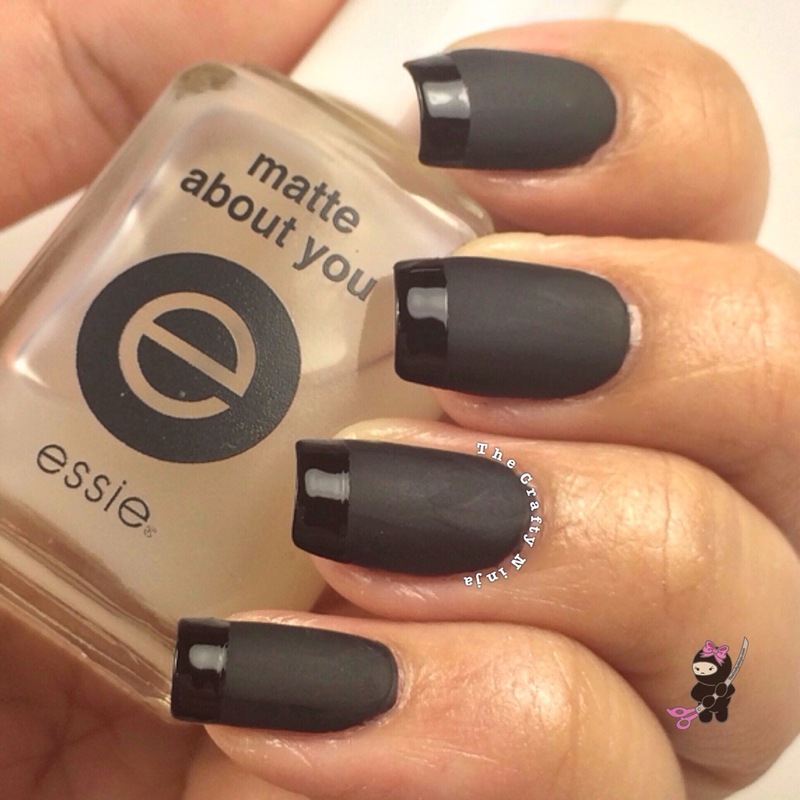 Sleek, Classy, and Fashionable are the words that come to mind when describing Matte French Tip Nails. 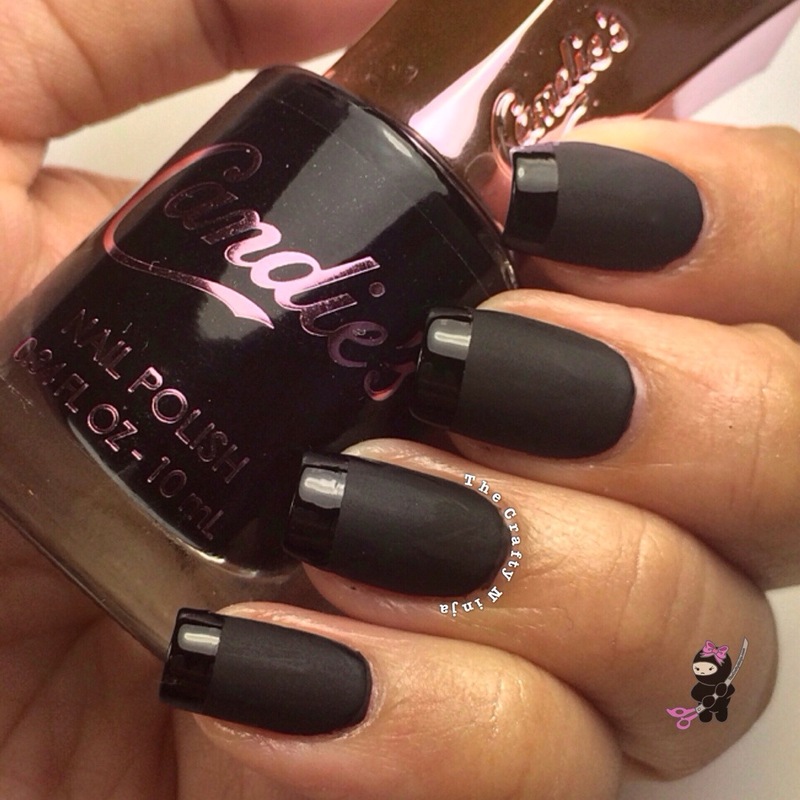 I love the combination of Matte and Shiny polish put together. 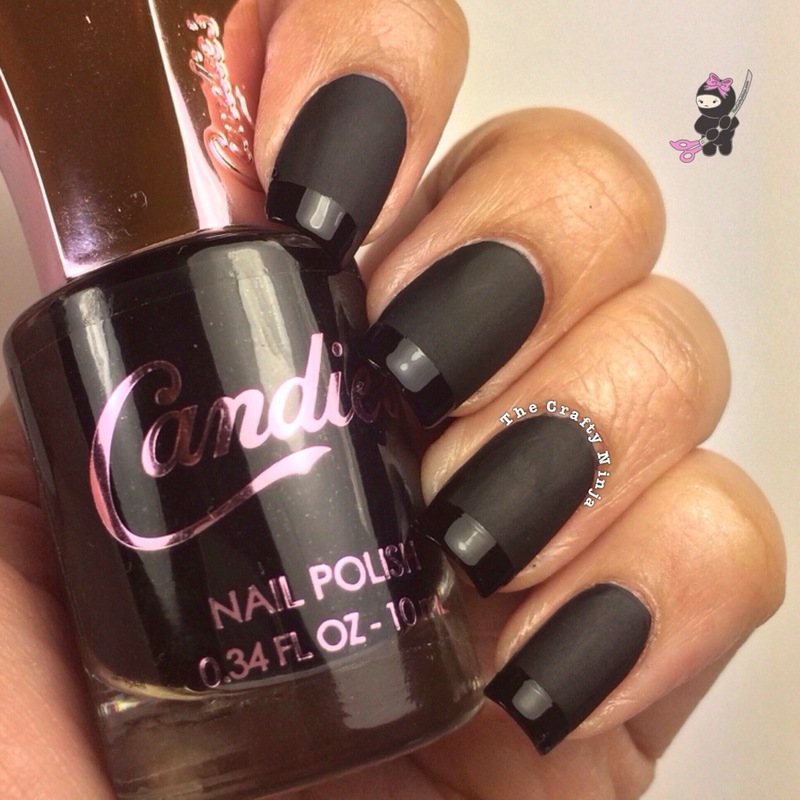 The contrast of the textures creates a stunning and simple nail design. 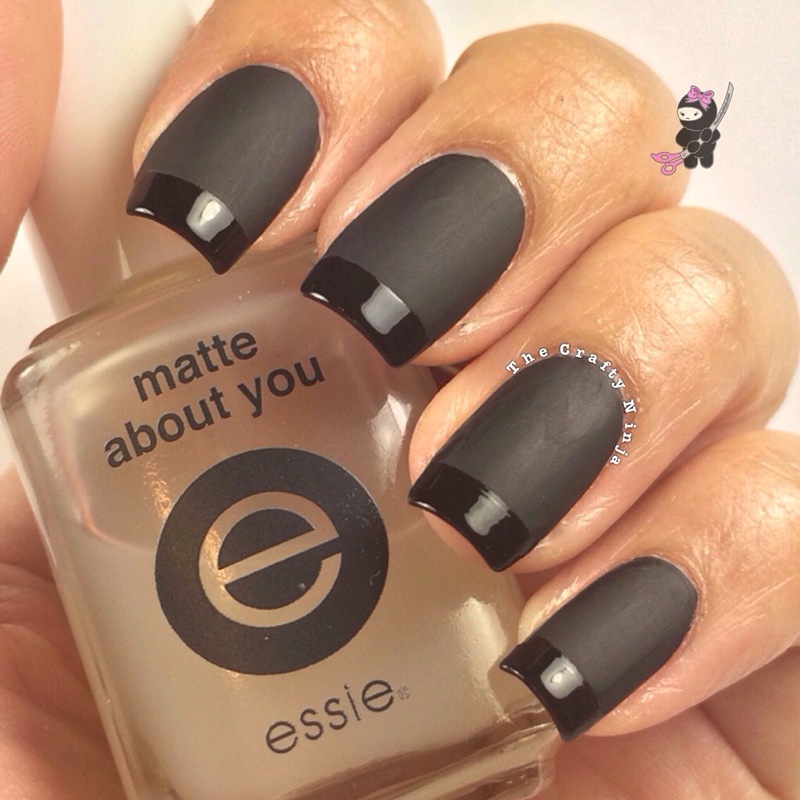 For this nail design I used OPI Nail Envy, Essie Matte About You, Candie’s Back to Black, Underground Top Coat or Seche Vite, and Scotch Tape.